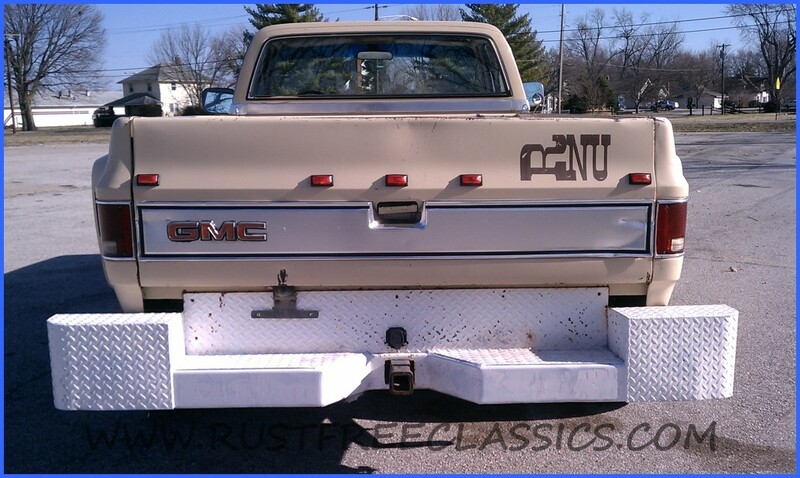 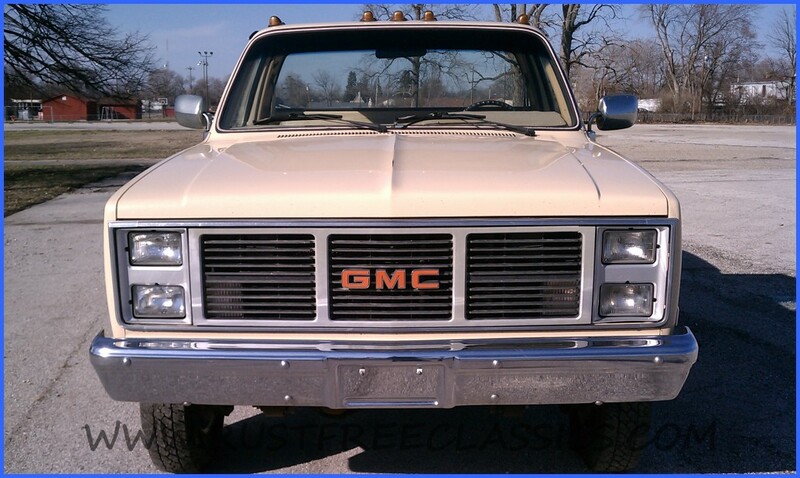 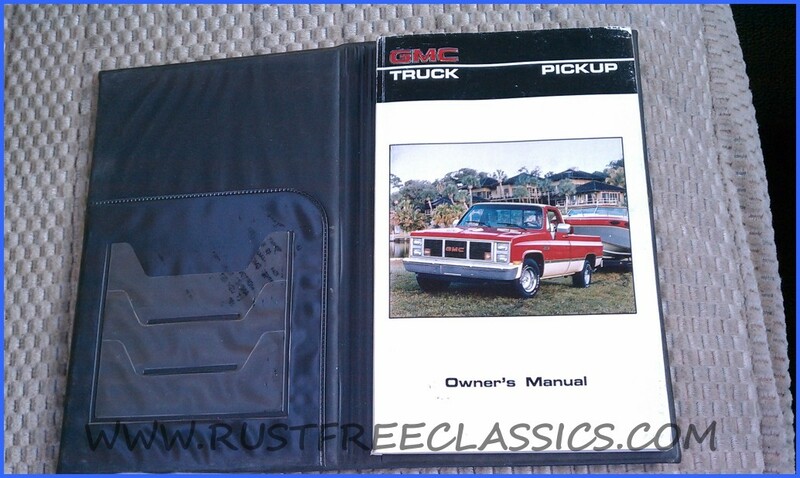 1986 GMC 1 ton dually 4x4, with Top-of-the-line Sierra Classic trim. 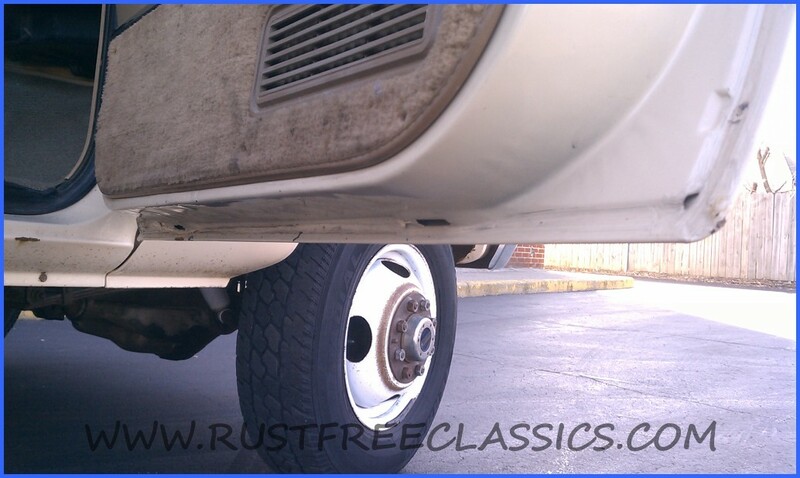 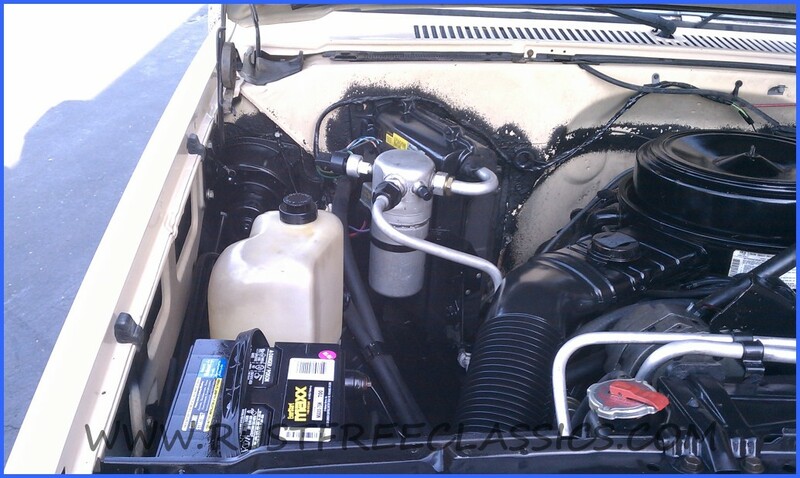 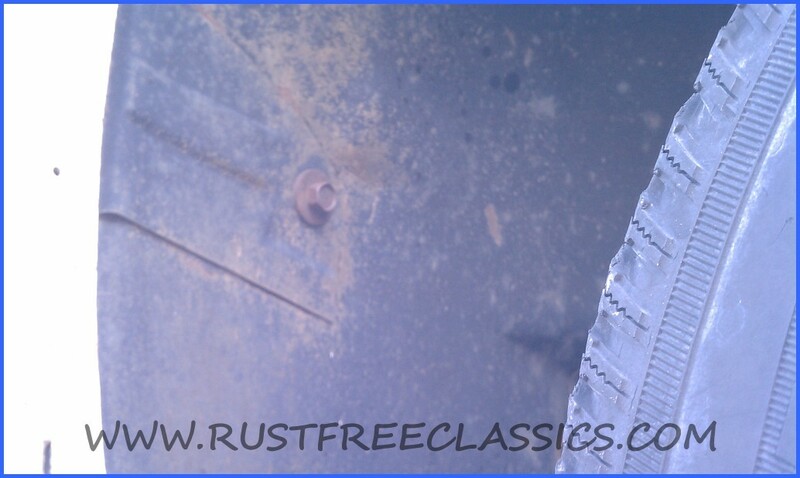 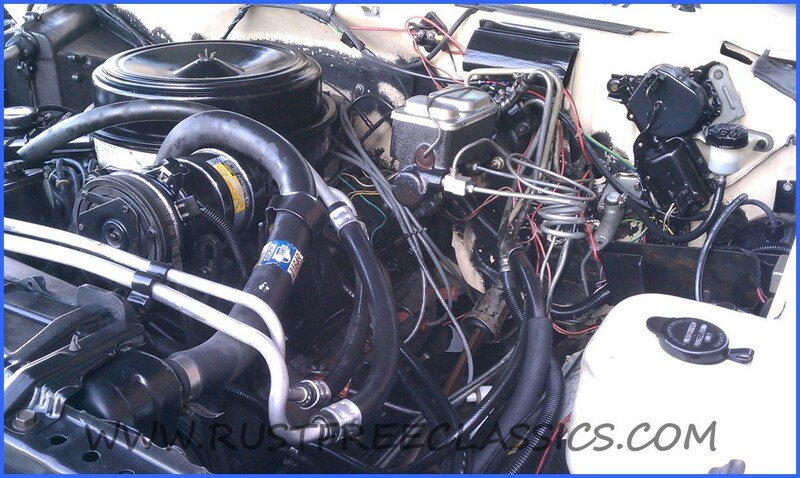 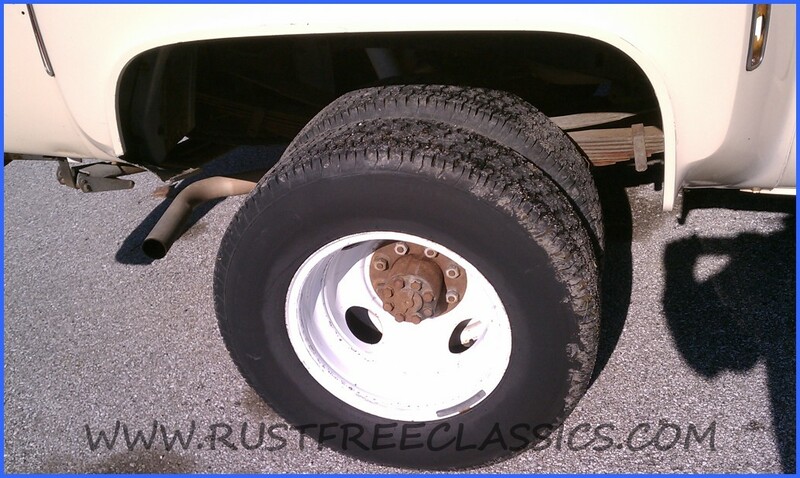 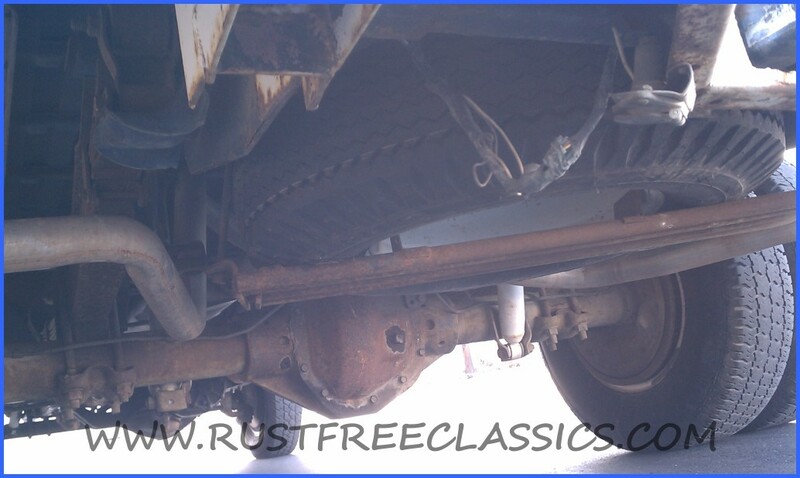 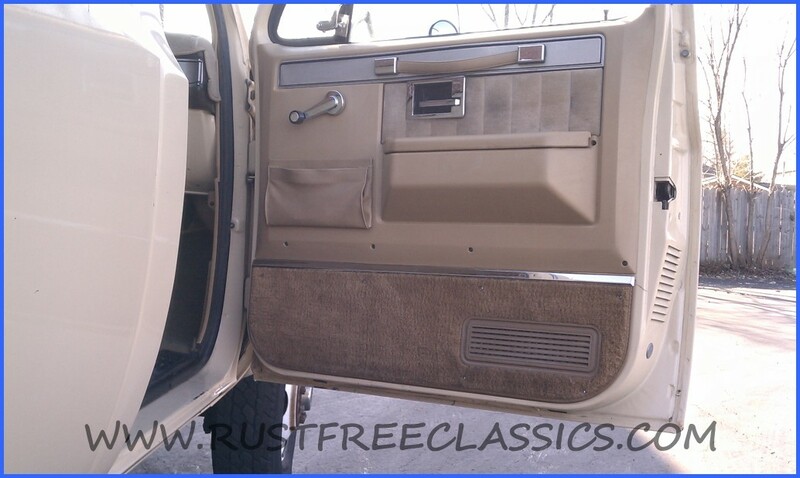 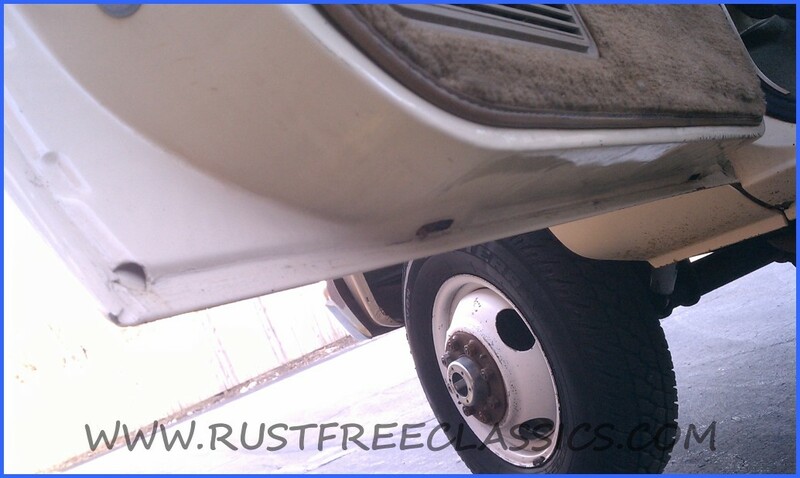 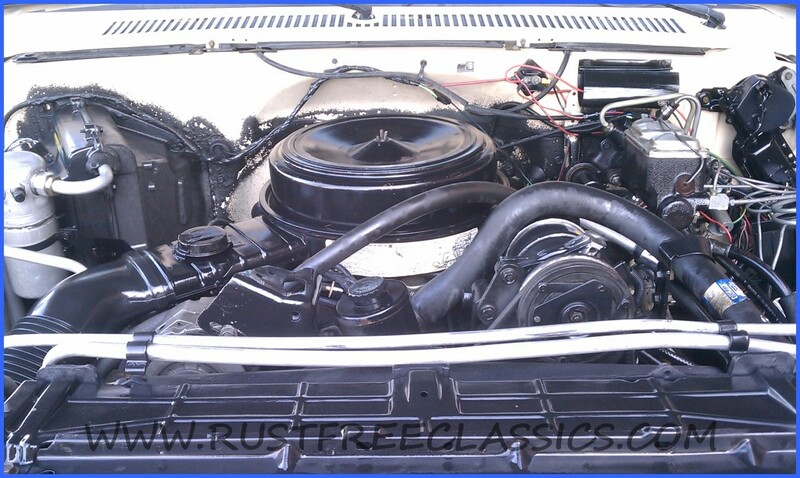 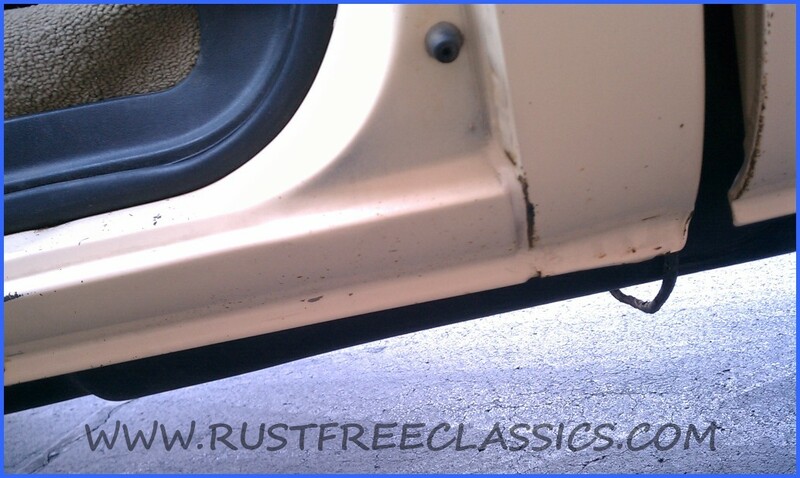 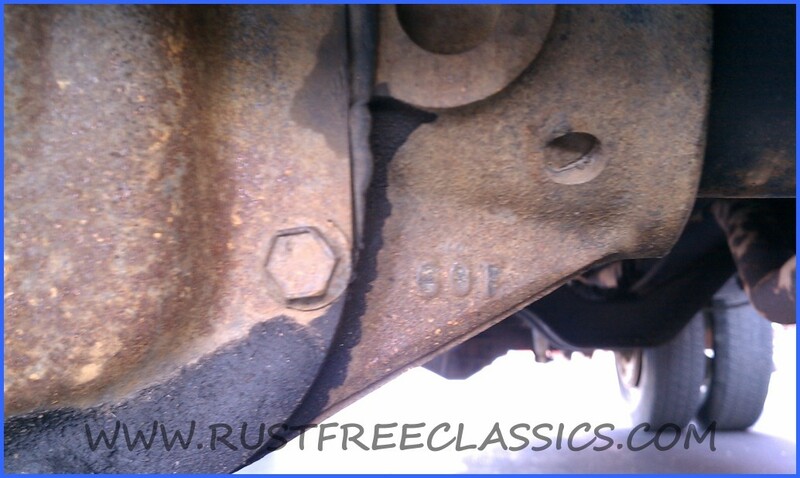 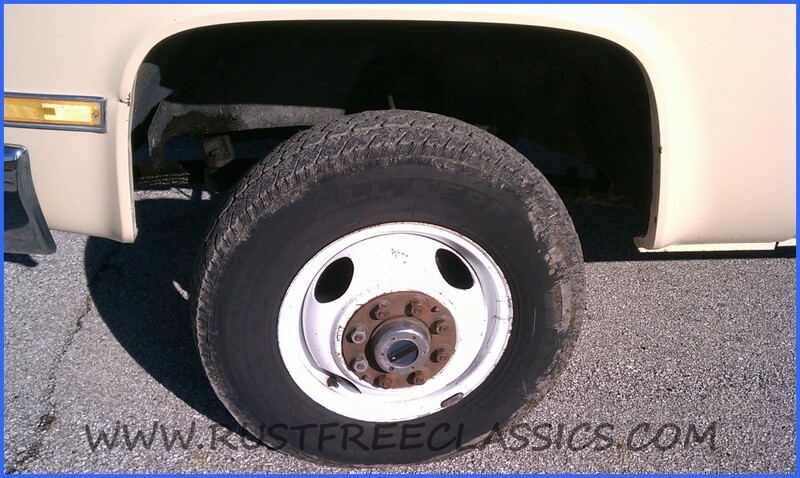 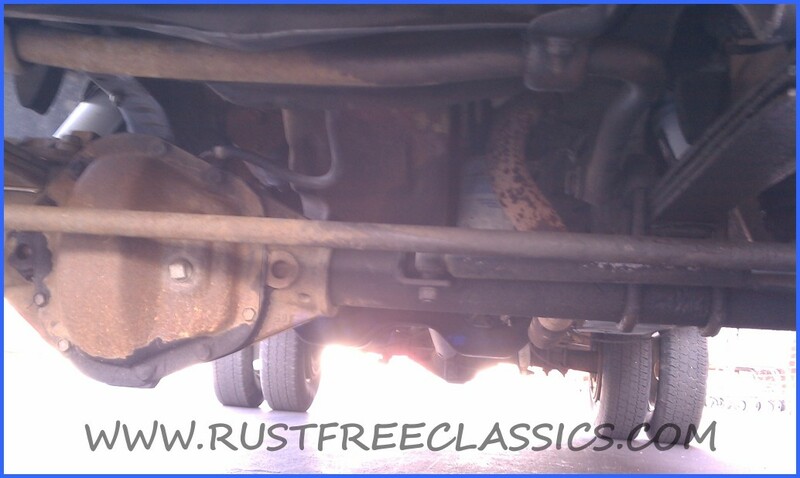 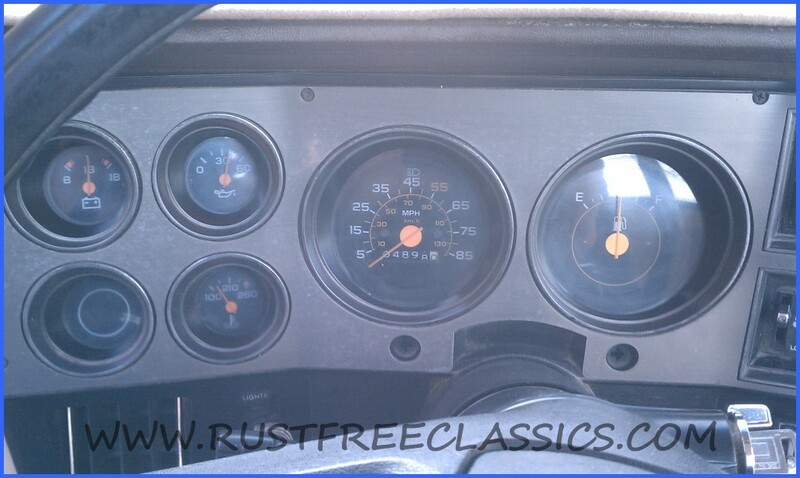 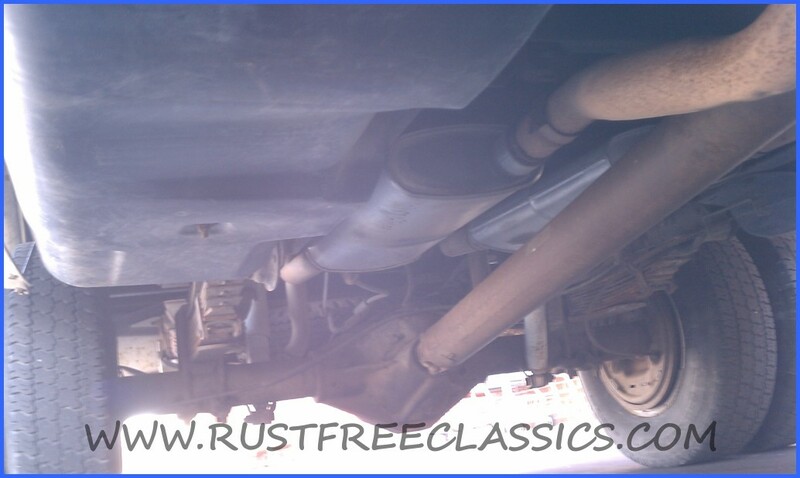 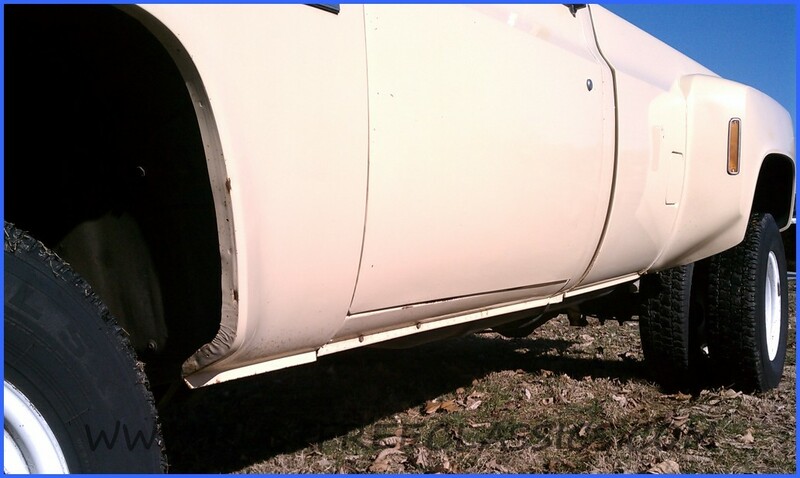 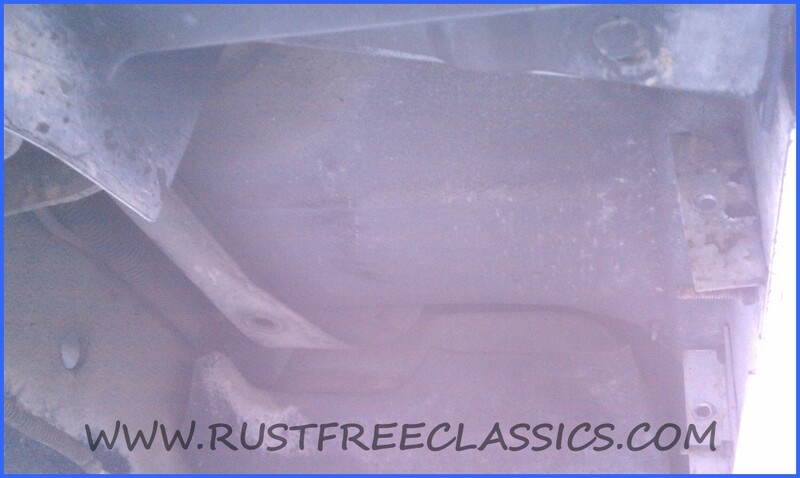 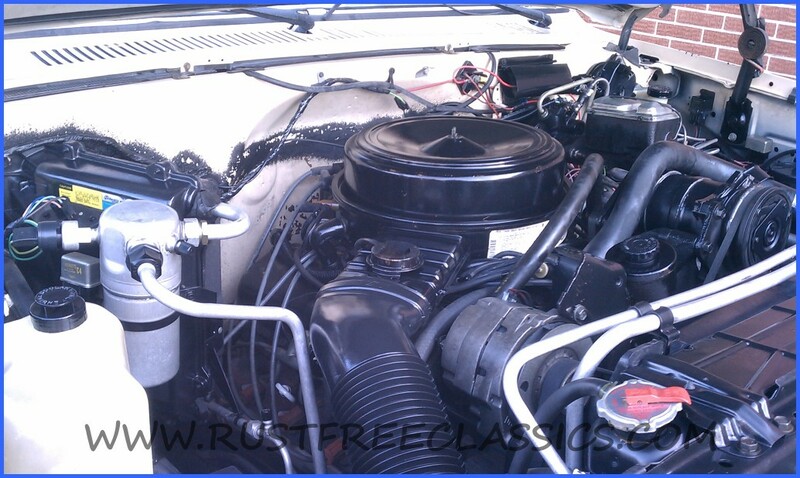 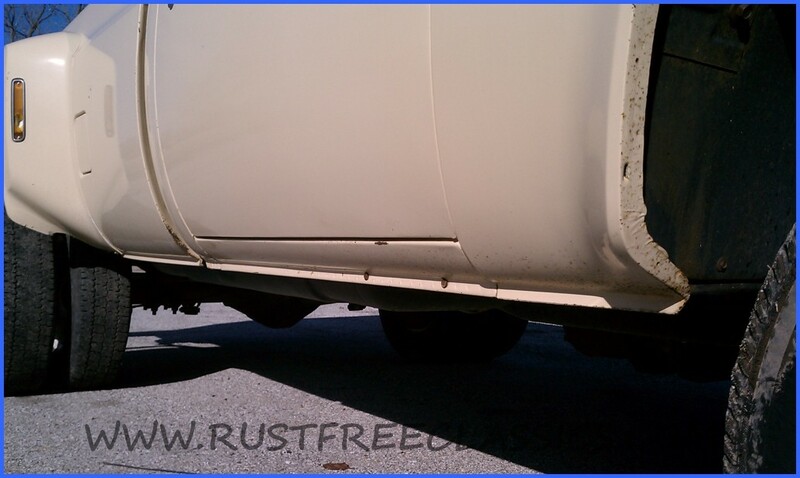 This 1 ton dually is 100% RUSTFREE and has spent it's entire life on the west coast. 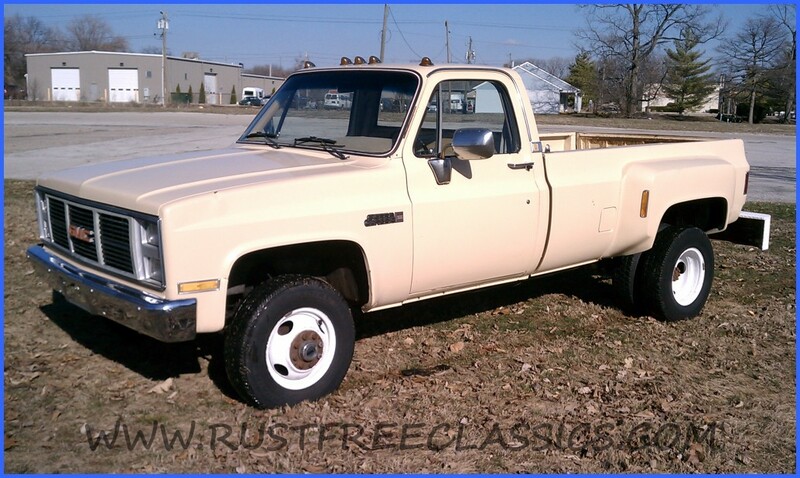 Regular cab dually 4x4's are tough to find. 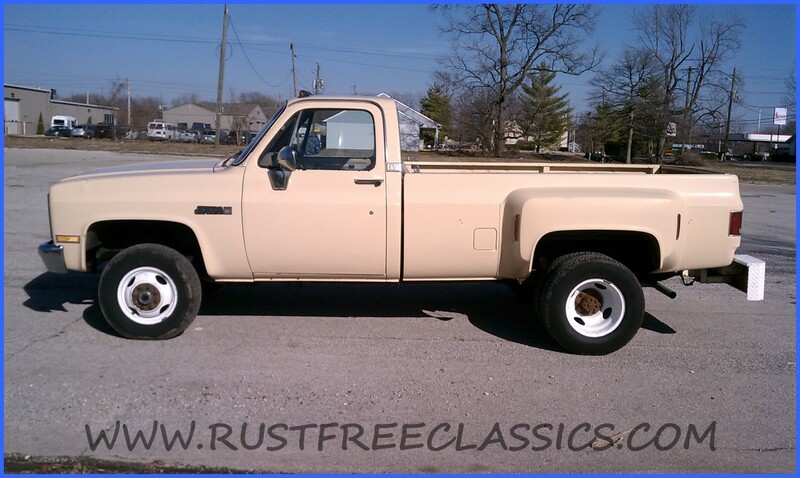 This heavy duty 4x4, has only had one owner, and only has 104,898 original miles. 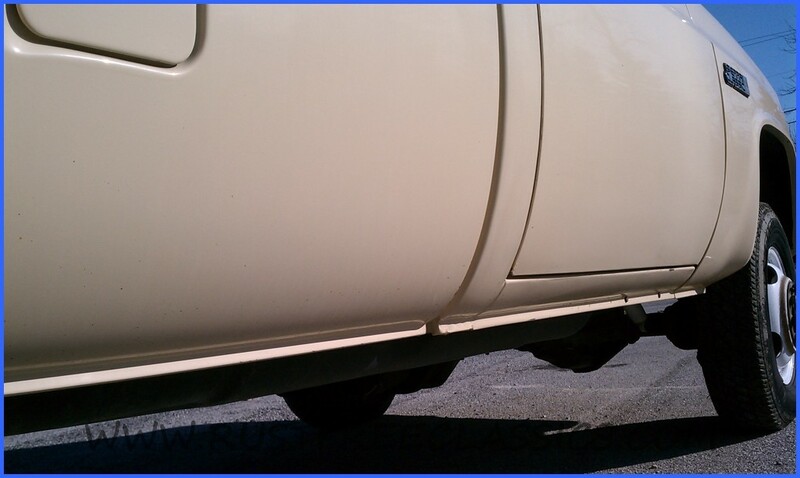 The paint is original, and the body is pretty straight. 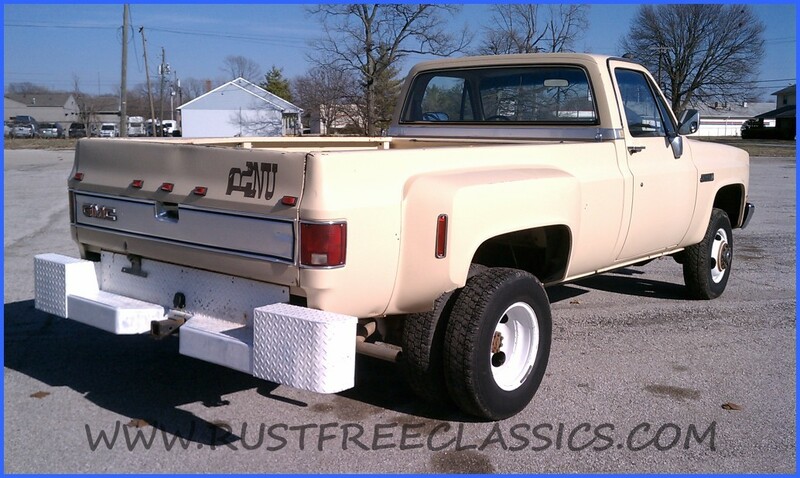 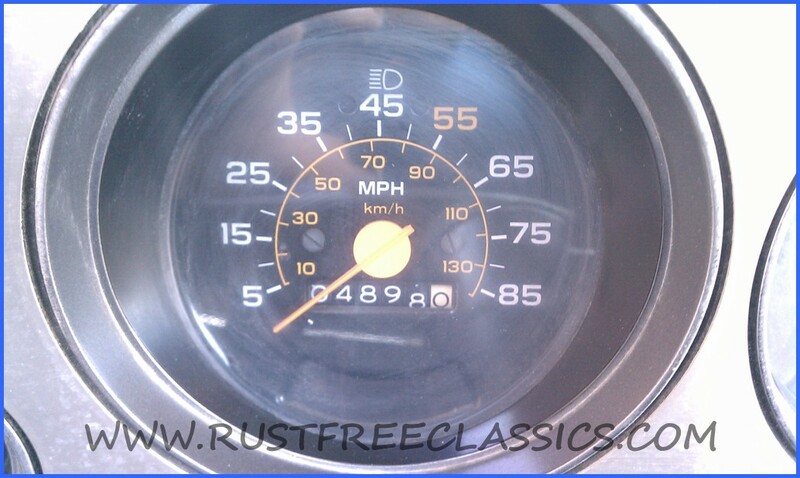 This 4x4 features a strong 454 with a 4 speed. 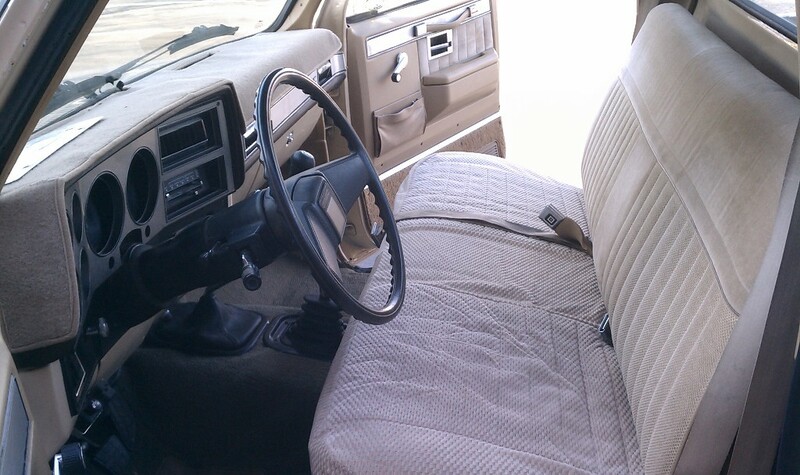 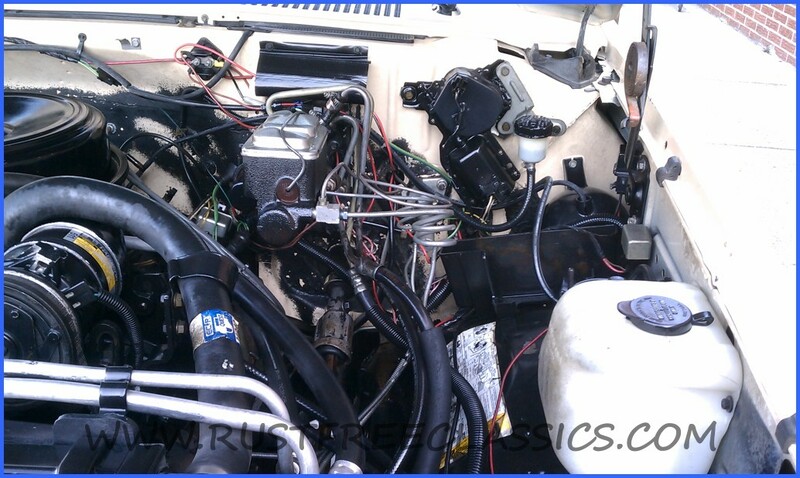 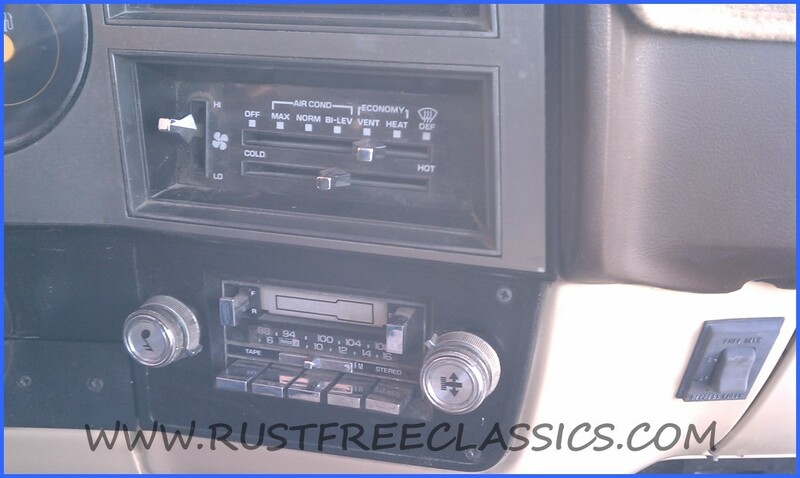 The truck has A/C, and and even the factory AM/FM radio. 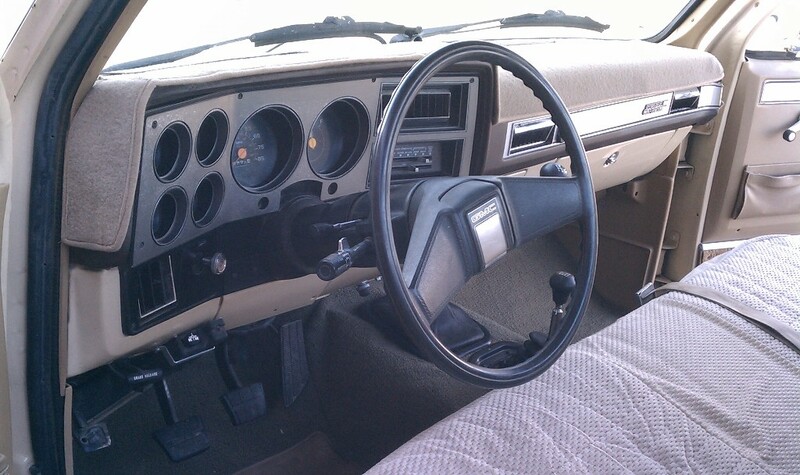 It has the big Dana 60 front, with the bullet proof 205 transfer case. 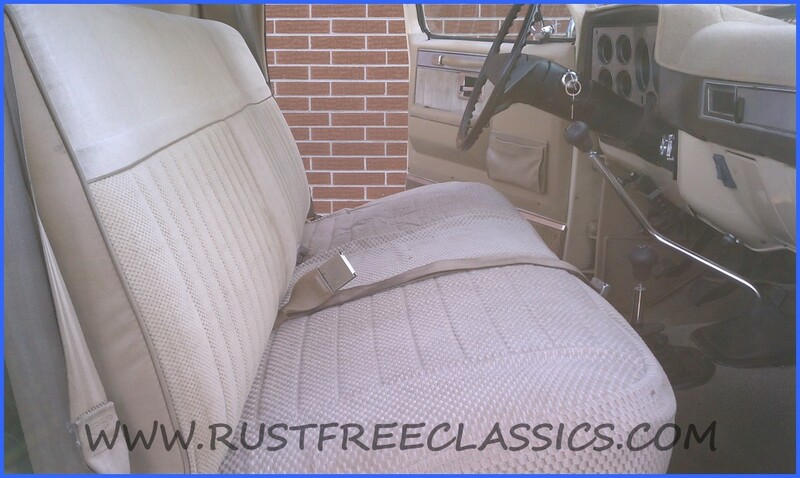 The interior is also clean with no signs of smoking. 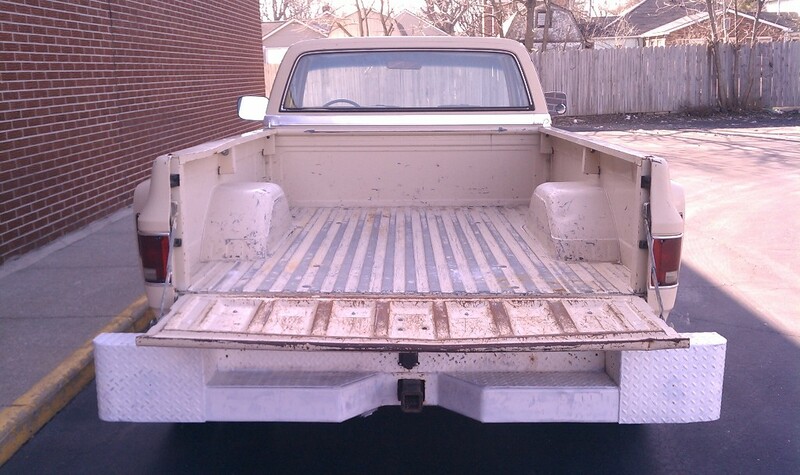 As mentioned the body id pretty straight. 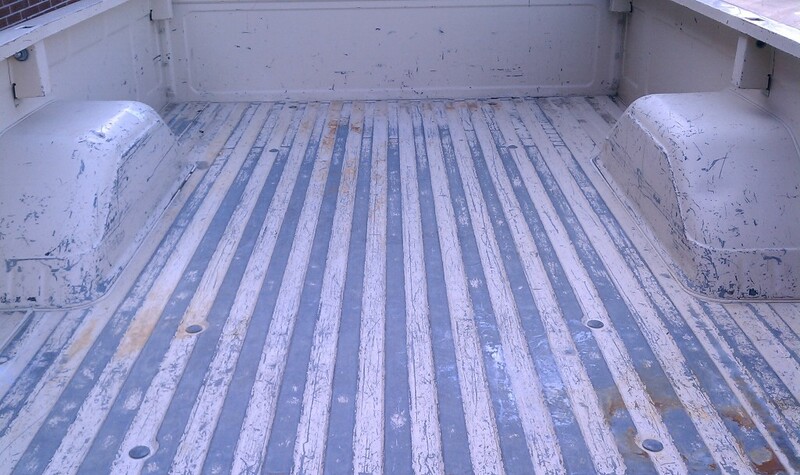 Even the bed floor is clean. 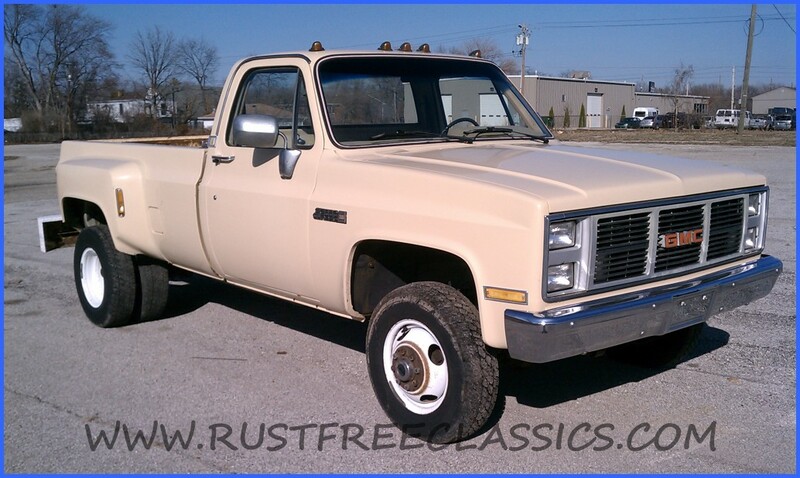 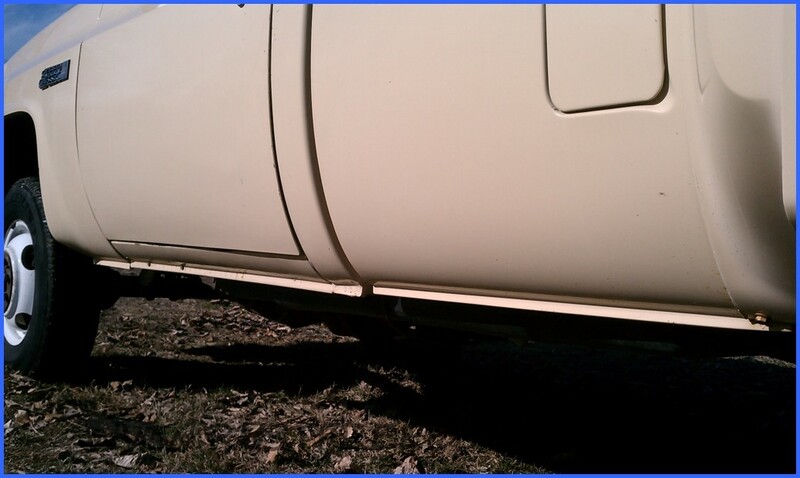 The original paint looks nice for it's age, but isn't new , and the truck has some dings, scrapes, and chips. 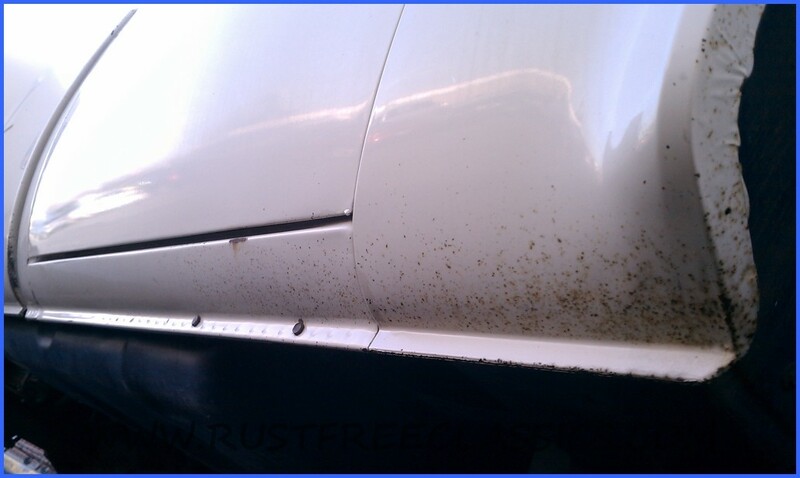 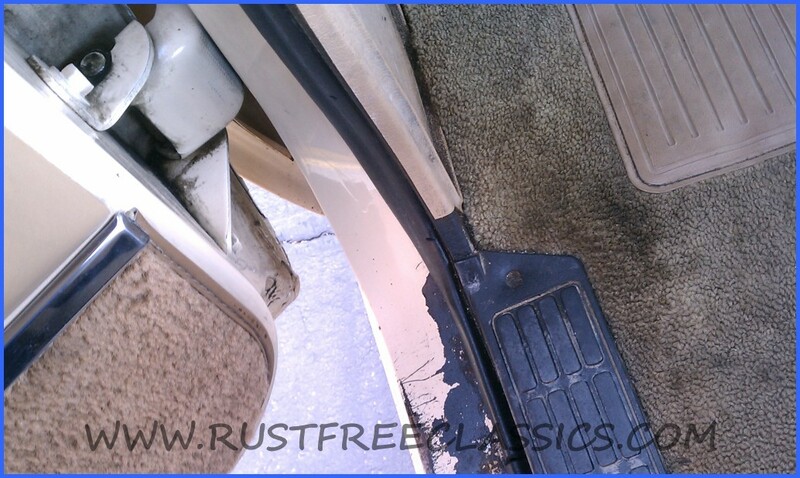 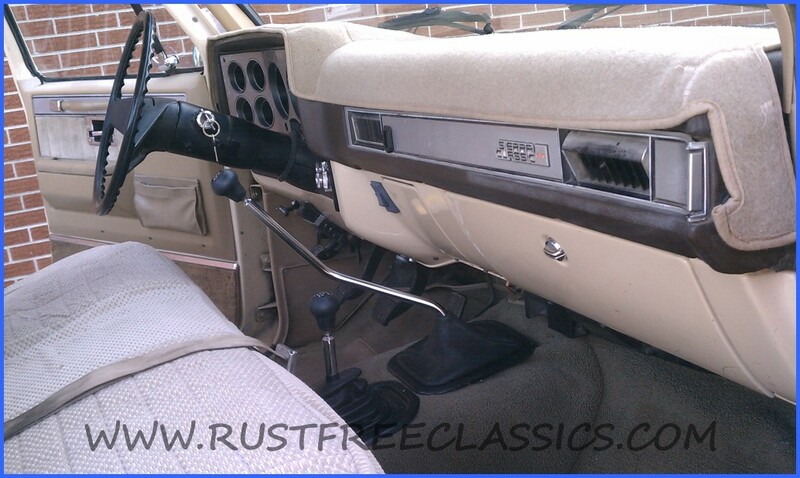 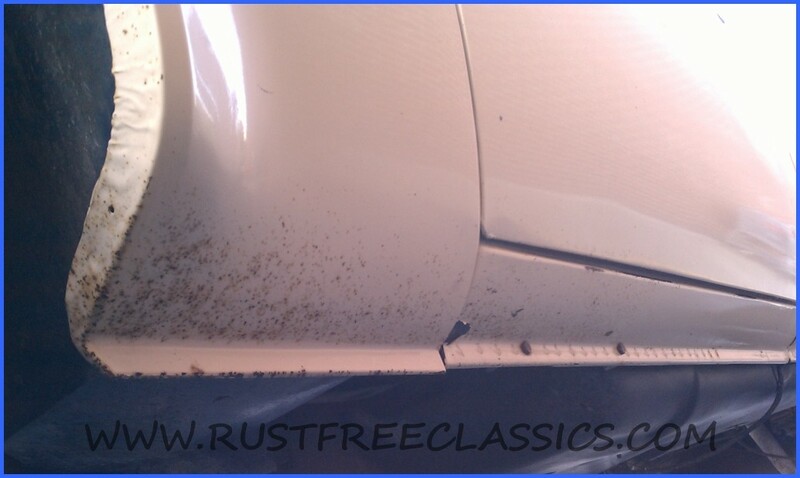 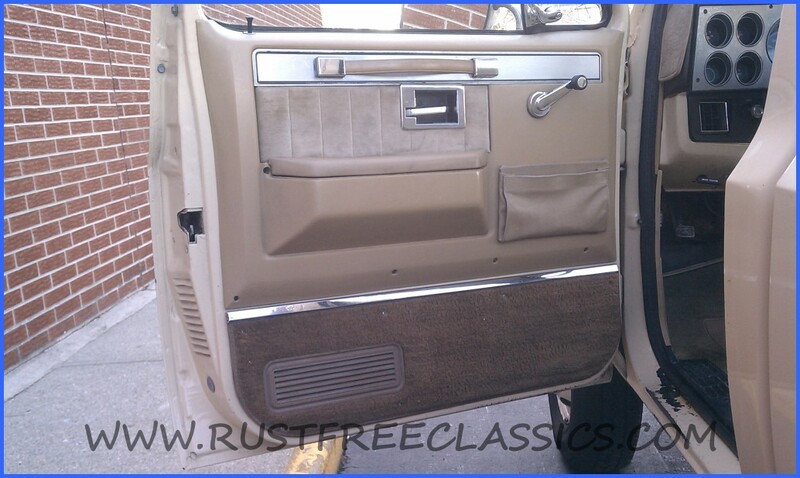 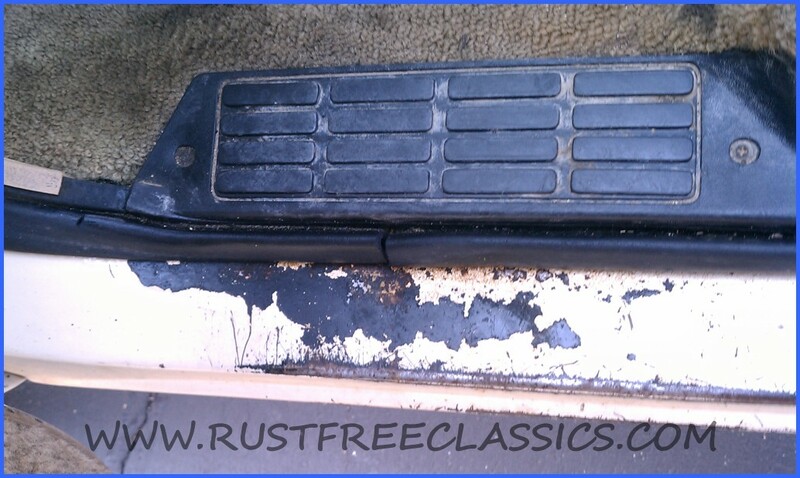 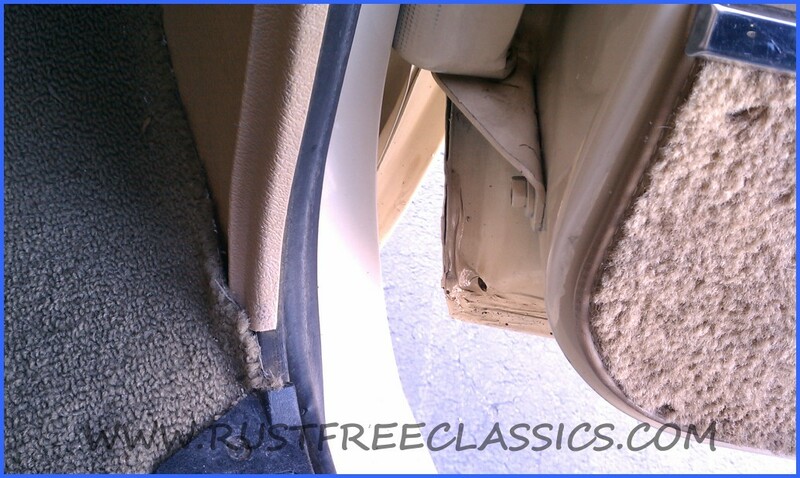 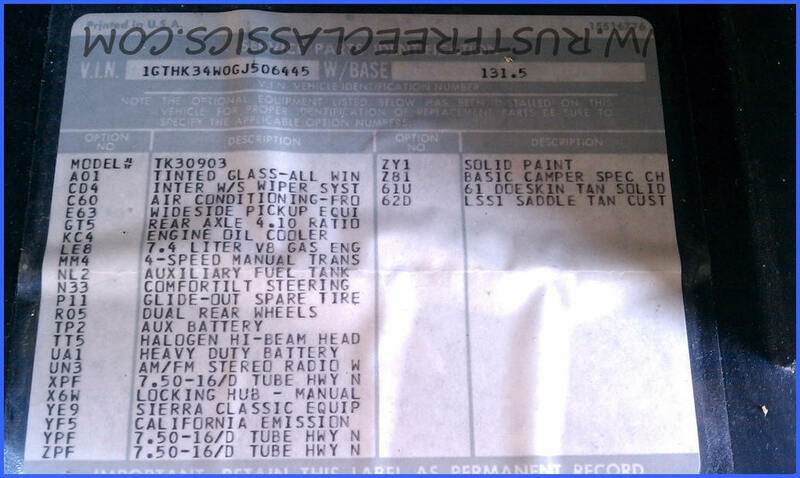 The black you see in the pictures of the drivers side rocker is from missing paint, not rust. 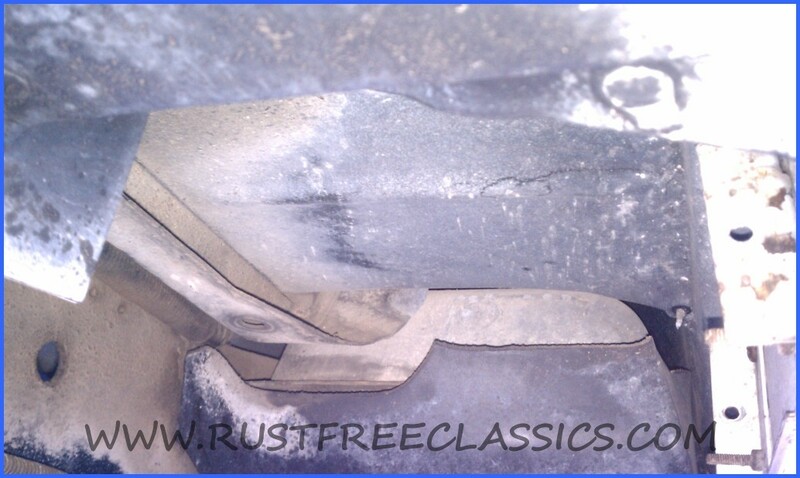 Also the pass side rear fender is missing a couple of pieces from a blown tire. 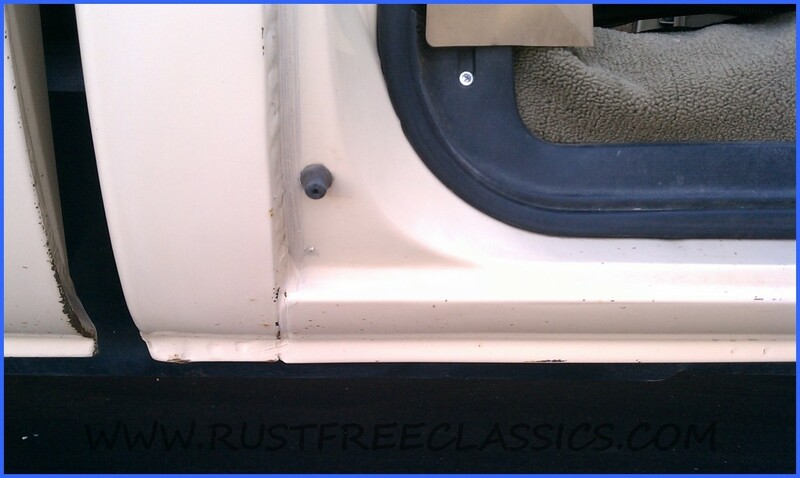 I have an old fender that has the pieces needed that are still good. 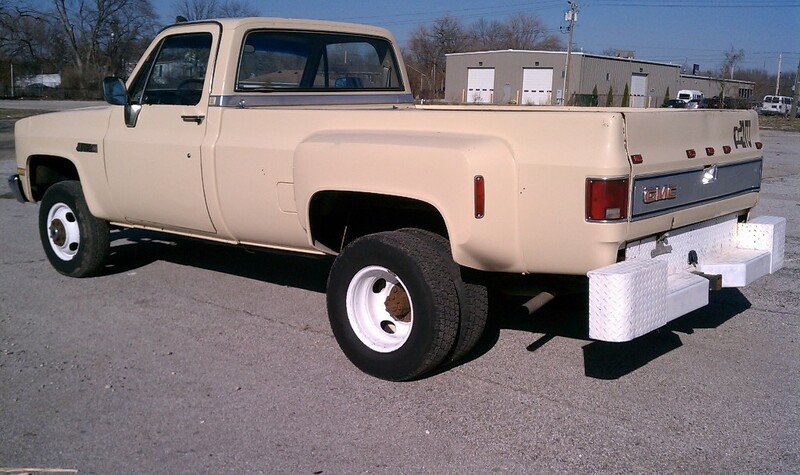 This truck runs and drives excellent. 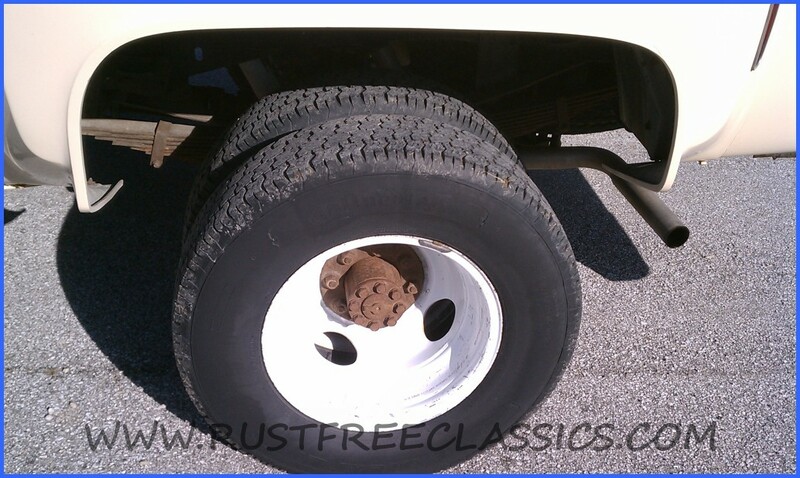 I wouldn't be afraid to put a 10,000# trailer behind it and hit the road. 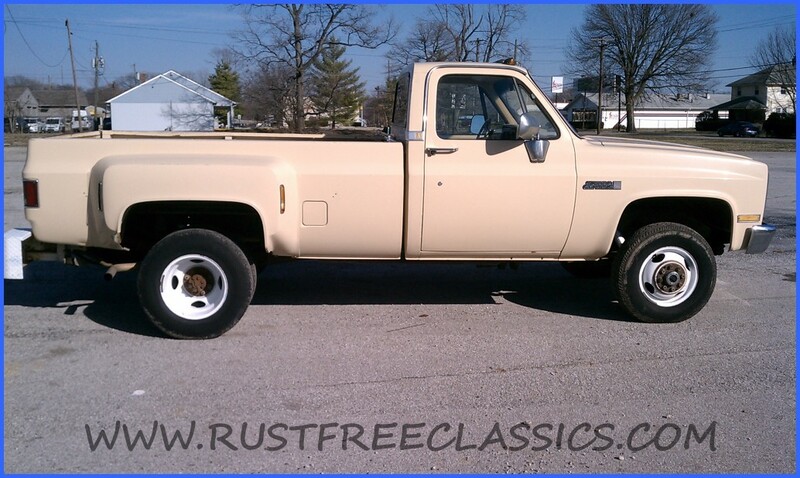 The bottom line, this is a clean unmolested survivor. 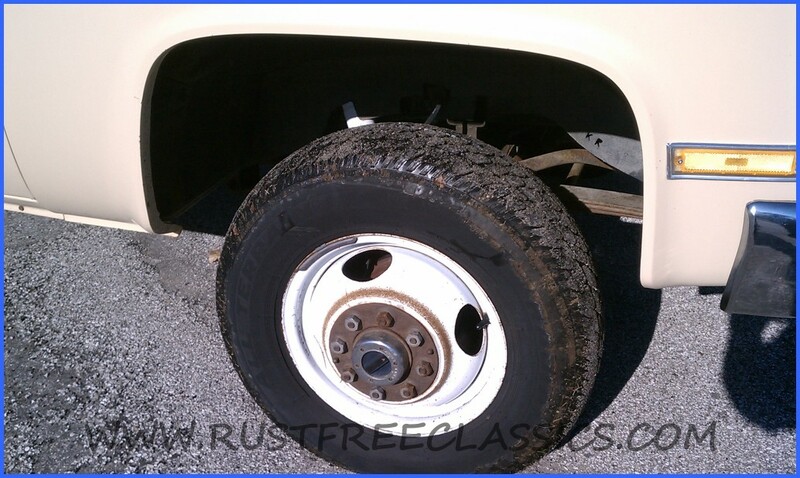 It is a no excuses heavy duty 4x4.